What is PlayerUnknown's Battlegrounds online? PlayerUnknown's Battlegrounds also known as PUBG is an online multiplayer game. You will take part in a battle royale and try to be the last one standing. The game is based on modes created by famous Brendan "PlayerUnknown" Greene. They were created for other games. Brendan used Battle Royalle movie as an inspiration and it became a success. Later all the modes were used to create a standalone game under Greene’s direction. This gameplay is awesome for a well-versed player and for a beginner gamer. It is also highly replayable. You will never get bored with this awesome game! Play players unknown battleground online now on Vortex! How to play Player Unknown Battlegrounds? Players unknown battleground gameplay is full of fun and excitement! You will be one of up to 100 players that parachuted to a remote island. You will have to find weapons and other equipment in buildings, ghost towns and other remote places. You will also find and use vehicles! If you want to find better equipment you will have to visit more risky zones. Kill other players while avoiding to get killed yourself. And remember - you can loot your dead enemies and acquire their gear. You can choose if you prefer first-person or third-person view during gameplay. Remember that some server-specific settings may force you to play in one specific perspective. Be sure to learn how to play all variation. While you are playing the safe areas on the map are decreasing. Every few minutes the map is getting smaller and smaller. If you are caught in the area that got shrunken you will be taking damage. You will see the boundary as the blue wall. The map being smaller will lead you and other surviving players to meet. That will lead to more combat situations. You have to be ready not only to fight other players but be wary of your surrounding. During the game, random sectors of the map will be bombed by airplanes! They will be highlighted red and the players will be warned a few minutes in advance so be sure to seek cover. Planes will bring not only bombs but also random loot packages that will be dropped on the map. Fight your way to these boxes and climb new gear and weapons. Be the last one standing and win the whole game! In this player versus player gameplay, you can choose to be a solo player or form a duo or a small team up to four people. Invite your friends, and play together! You can also gather in-game currency. You get it by surviving the longest and killing many enemies. You can exchange it for in-game cosmetics and other items. That will serve to customize your character. Try now and learn how to play Player Unknown Battlegrounds on Vortex! What you will love about Players Unknown Battleground online? Is PUBG and Fortnite the same? Fortinte and PUBG are not the same game. But you can play them both on Vortex for only $ 9,99/ month! Is PUBG better than Fortnite? PUBG and Fortnite are different games but have similar gameplay. If you enjoy one the chances are you will enjoy the other. In PUBG you will find more realistic graphics and in Fortnite more cartoon-like design. Is PUBG free on PC? If you want to play PC version of PUBG you have to pay. But we have good news for you - the Android version is free to play. If you don’t have a fast mobile device you can use Vortex that will allow you to play PUG on any device with Android ( f.ex. mobile phone or smart TV). 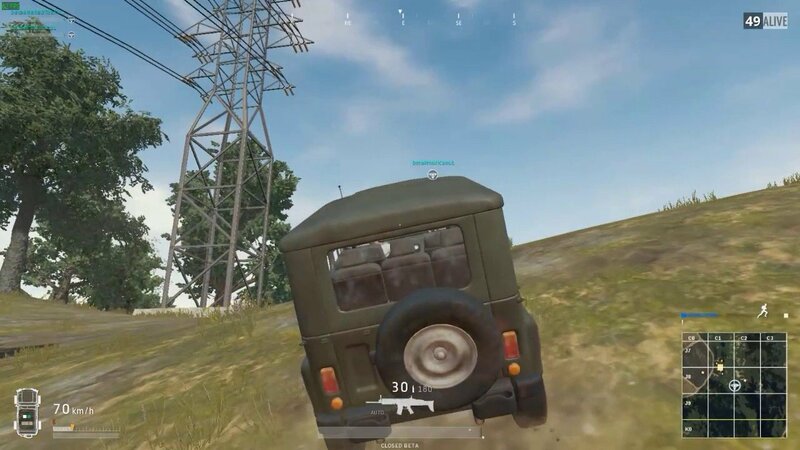 PUBG is an online game that you can play by yourself or with a team. Keep in mind that to play you need a constant connection to the Internet. How to play PUBG online on browser? You can play PUBG on browser using Vortex Cloud Gaming. Just for $9,99, you will get access to this and many more games. You will be able to play them in the browser and on your mobile or smart TV. 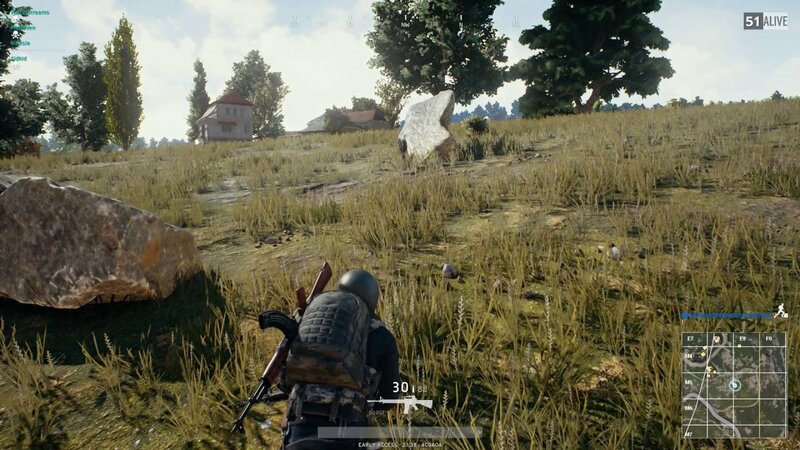 Is PUBG cloud gaming possible? Yes, it is! 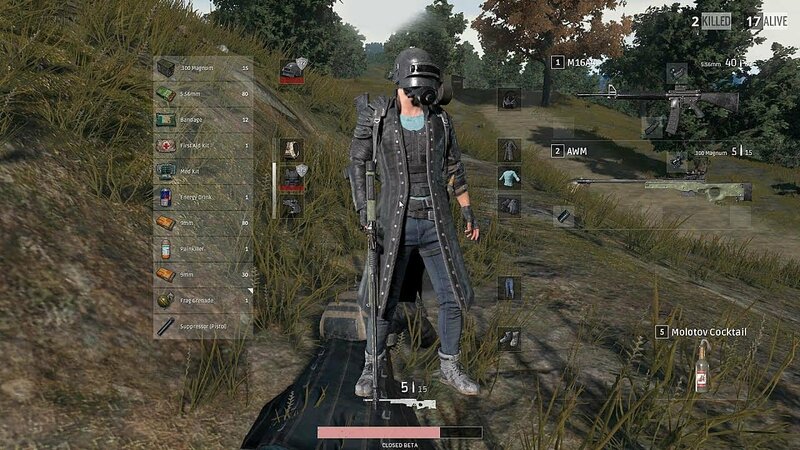 Using Vortex you can play PUBG in the cloud on every device. No more downloads and expensive hardware! Is PUBG a browser game? 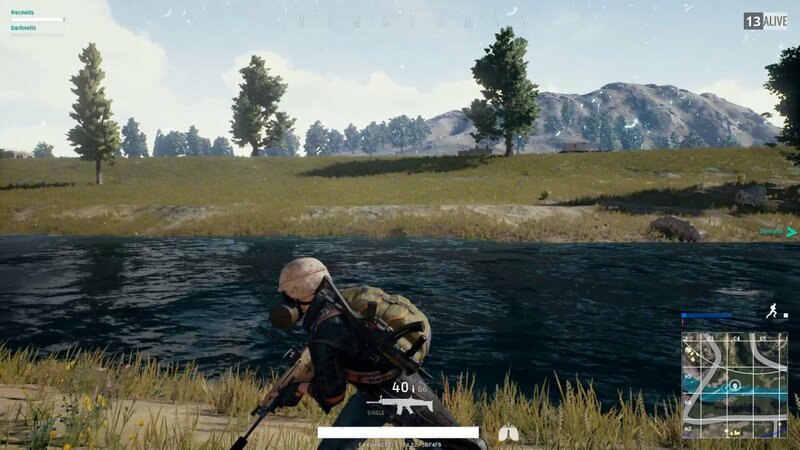 PUBG is not a browser game, but you can play it in the browser using Vortex Cloud Gaming. You can play PUBG online on Chrome or other browsers! You can also play using our app. How to play PUBG on browser? To play PLAYERUNKNOWN'S BATTLEGROUNDS (PUBG) you need to own it on your linked Steam account.